A Beautiful Mint Condition Mid 1960's Hammond C3 Organ & Leslie Package. Plays & Sounds Great! Extremely Well Maintained! Great Value & Buy! - Will Sell Fast! 3/9/15 Sale Now Pending! 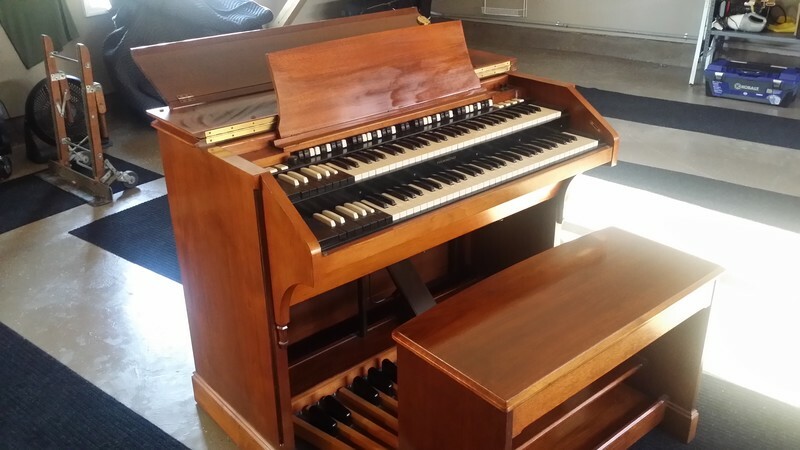 A Mint Condition Mid 1960's Vintage Hammond C3 Organ & New 122 Leslie! This Organ Is Exceptional! It Plays & Sounds Great! Will Sell Fast! Now Available! 4. Can Be Shipped In The USA & Internationally!